Learn How to Balance Your Chakra’s with Essential Oils and Crystals Workshop! ← Tomorrows Free Workshop Reminder, Still Time to RSVP! 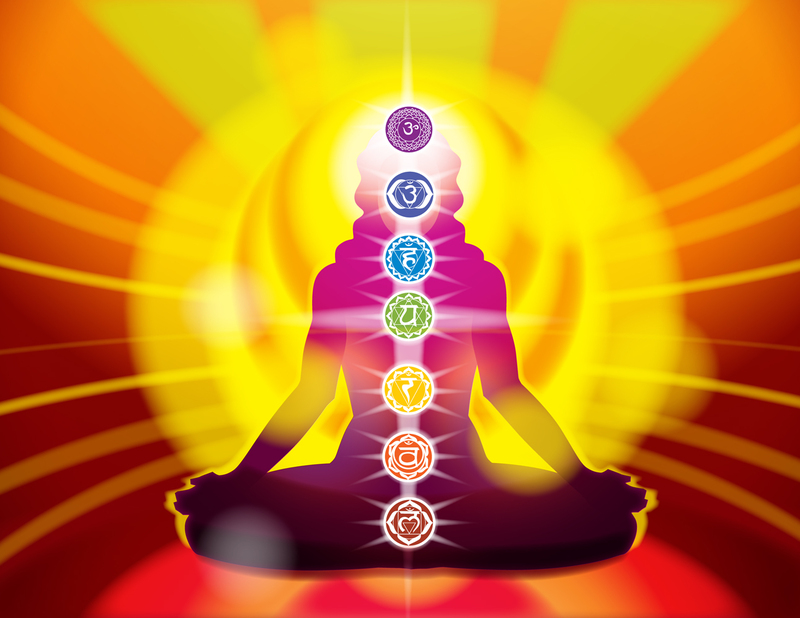 One Response to Learn How to Balance Your Chakra’s with Essential Oils and Crystals Workshop!